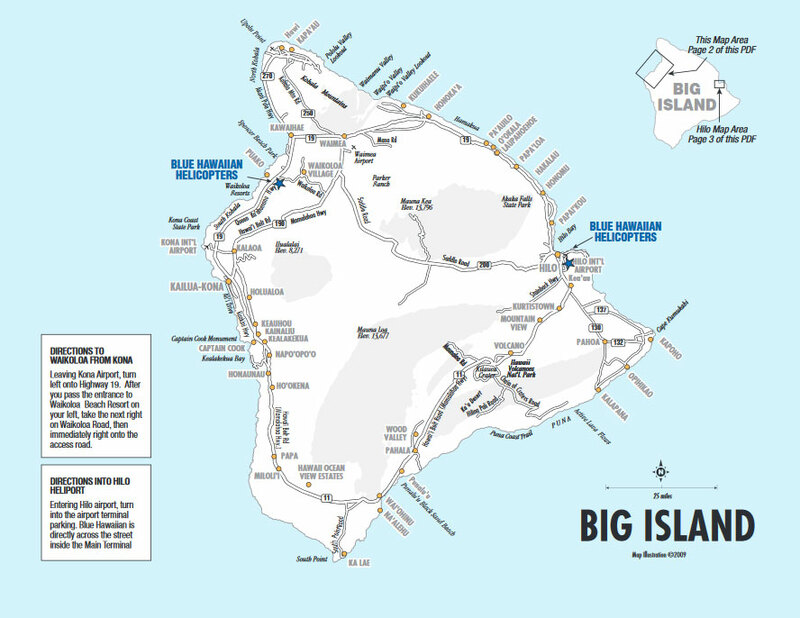 The Kohala Coast Adventure offered by Blue Hawaiian Helicopters and Big Island Activities Discount provides you with a great opportunity to tour this gorgeous coastline. Many believe that this area is the most beautiful on the Big Island of Hawaii, and Big Island Helicopter Tours are the perfect way to see it! The tall sea cliffs lead to the majestic valleys of the stunning Kohala Mountains and create gorgeous scenery for you to enjoy during these Big Island Tours. Gorgeous waterfalls pour far into the rainforest below, and you may even be able to check out ancient Hawaiian settlements during these Big Island Activities. When you’re booking your Hawaii Tours, Big Island Tours, Big Island Activities, and Hawaii Activities through Big Island Activities Discount, be sure to ask about Blue Hawaiian Helicopters’ Kohala Coast Adventure!